An elections watchdog group called Voter GA has delivered a letter to Gov. Nathan Deal, asking him to cross Dawson County Magistrate Court Judge Clint Bearden's name off the short list for a new Superior Court judgeship in Northeast Georgia. In the letter, which was written Dec. 6 and delivered to the governor on Dec.11, group founder Garland Favorito claims that Bearden perjured himself during the recent obstruction trial of Nydia Tisdale in Dawson County. Tisdale had been accused of felony and misdemeanor obstruction after an incident at a GOP rally at Burt's Pumpkin Farm in Dawson County three years ago. She was cleared of the felony charge, but convicted on the misdemeanor charge. 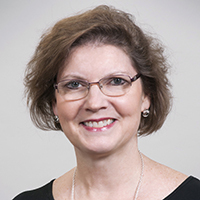 Tisdale is also a member of Voter GA.
"Bearden testified that candidates speaking during the August 23, 2014 rally at Burt’s Pumpkin Farm did not want to be recorded," the letter reads. 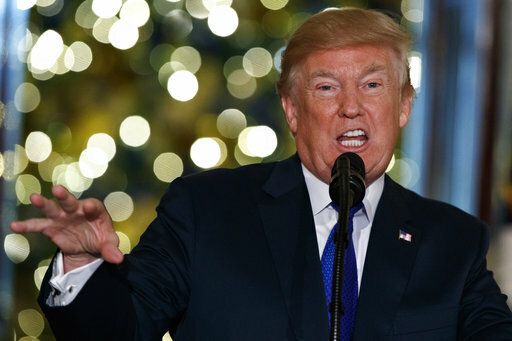 "However, Bearden’s testimony was impugned by all five of the statewide Republican candidates who were present for the event. Each testified that they had no objections." Favorito further noted in his letter that Bearden lied about knowing the Aug. 23 event was advertised as being open to the public. 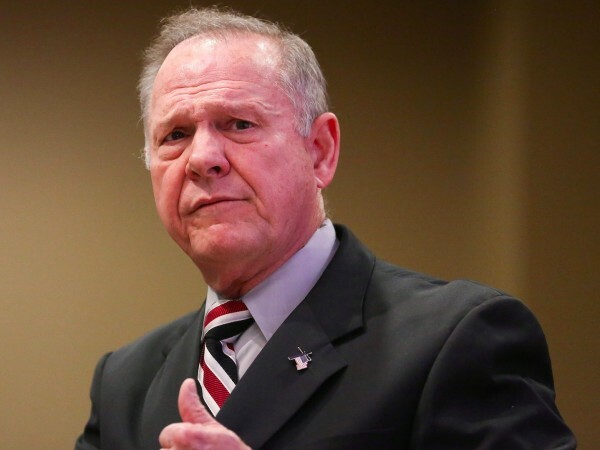 "That testimony was impugned by his own Emails with Dawson County Republican Chair, Linda Clary Umberger," Favorito wrote. "Those Emails discussed advertisements placed in local newspapers to promote the event. In addition, Ms. Umberger testified that she coordinated with Bearden for public event ads that showed him as the event contact person." Bearden has not responded to a request for comment on Voter GA's request to the governor. For a the full content of the letter from Favorito, follow this link. 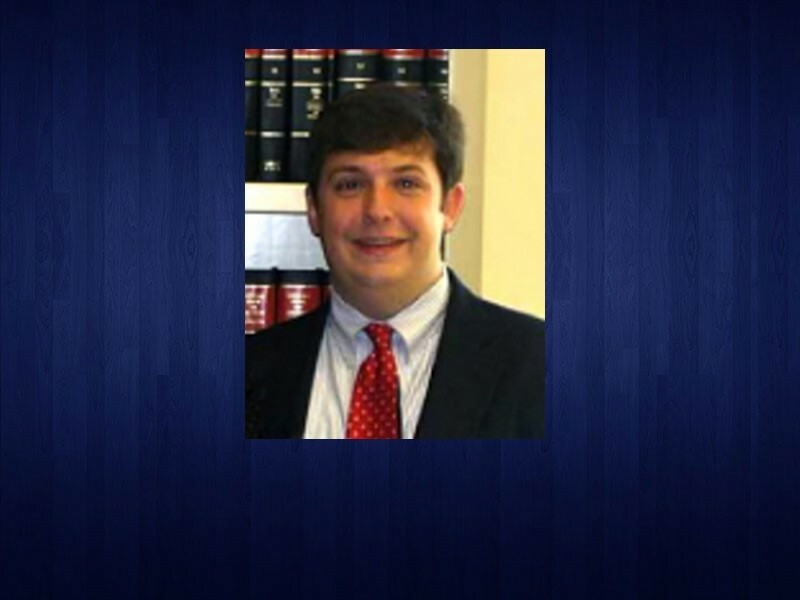 Last month, the Georgia Judicial Nominating Commission announced that Bearden, along with Larry A Baldwin II and Lindsay H. Burton, were the three finalists for the new judgeship for Dawson and Hall counties. The commission said at the time that the three finalists would be interviewed by Gov. Deal. 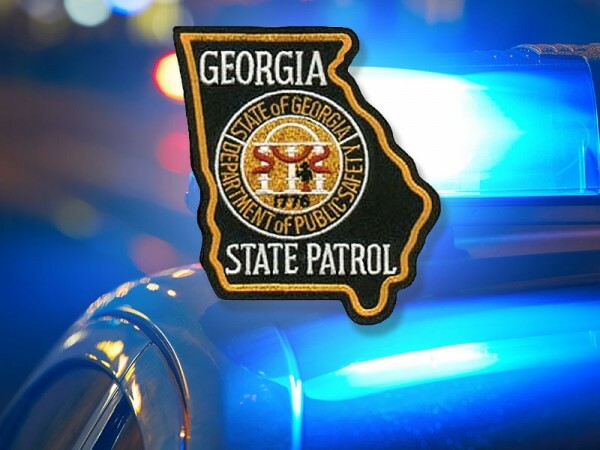 The Georgia State Patrol on Wednesday released corrected information about the identity of the driver critically injured in a wreck on Ga. 365 outside Toccoa Monday night. A passenger vehicle crashed into the back of a Hall County school bus Wednesday afternoon, injuring the driver of the car. 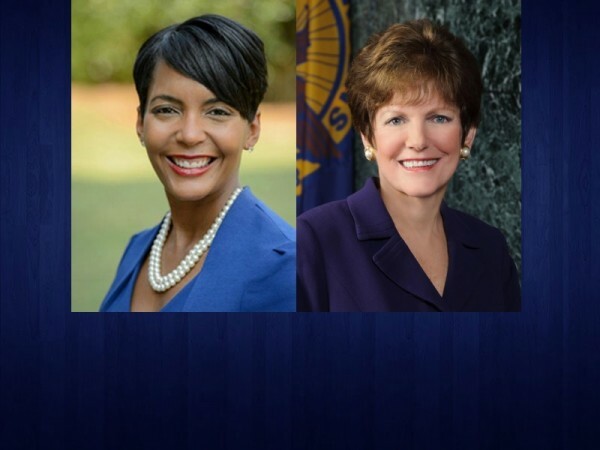 ​The vote tallies for the runoff election in the Atlanta mayoral race are official, but with a razor-thin margin remaining, the trailing candidate said Monday that she plans to ask for a recount.